Woodland weddings at Ever After. See spectacular wedding photos. Amy & James were one of our first year’s wedding couples back in 2014. They were also the first of our couples to decide on photos in the woods. And set a trend which lots of couples have followed. Result? 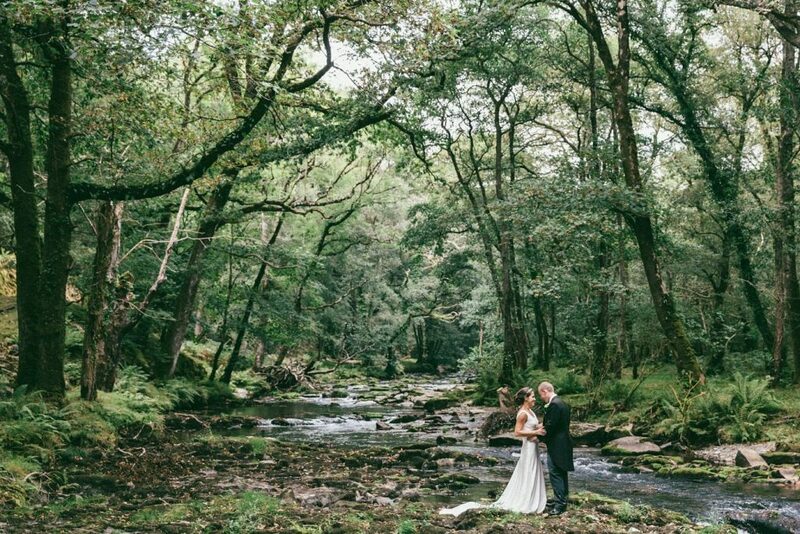 We have an increasing collection of the most amaaaaazing woodland wedding photos. 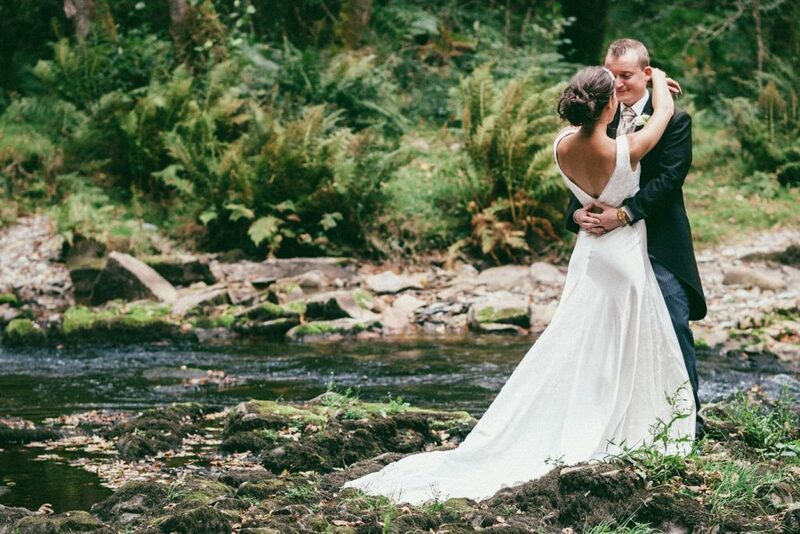 In my last post I talked about whether you can get legally married in the woods. 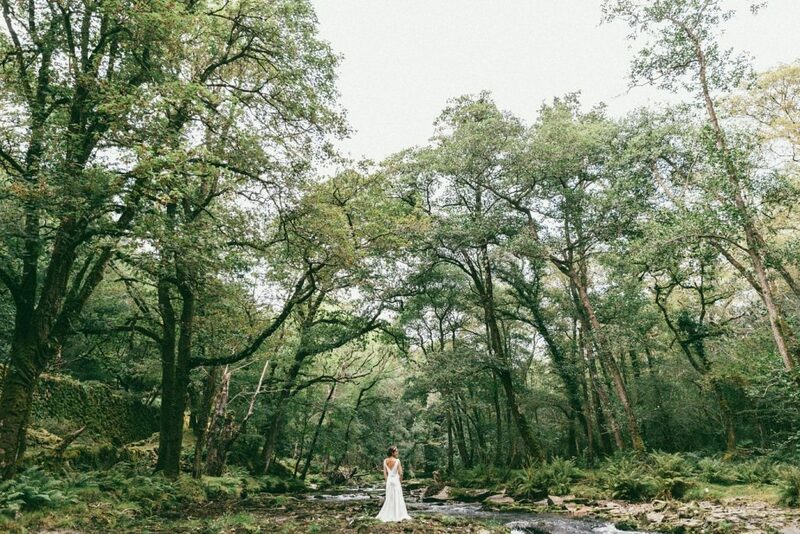 You can read the answer to that and other woodland wedding questions here. I’m going to do a series of blog posts about individual weddings where they’ve had photos in the woods so you can get a feel of the type of photos you can get and also the different styles of different wedding photographers. It’s so important to get a wedding photographer whose style you love. 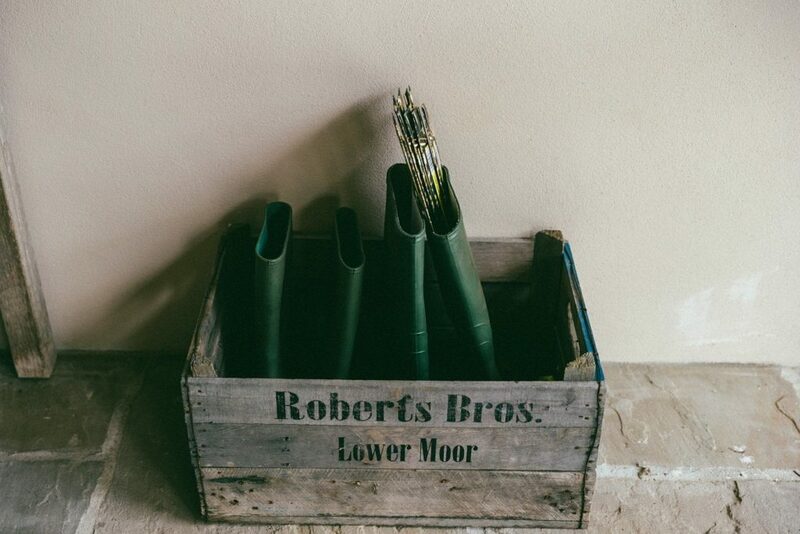 There are lots of great wedding photographers out there (oh by the way, we’ve got our little black book of suppliers which you only get when you book your wedding with us and it’s got all our fave wedding photographers in it, all of whom have worked here so we know they do a great job). I know from the couples who’ve chosen to have some photos taken in the woods, that these are some of their favourite photos of the whole day. You might wonder where the photographer is for some of these pics – yep, some of them are right in the water. The best wedding photographers will go to great lengths for the perfect shot. And that’s who you want photographing your wedding day. 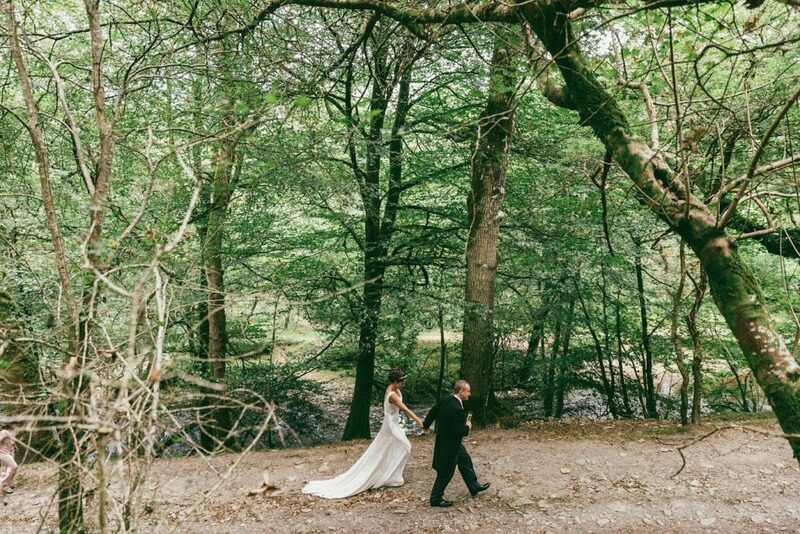 I’ll be back shortly with a look at another of our weddings with fab woodland wedding photos so be sure to pop back. You can see more of Amy & James’s wedding and their photos by Ben Selway on their real wedding page here.